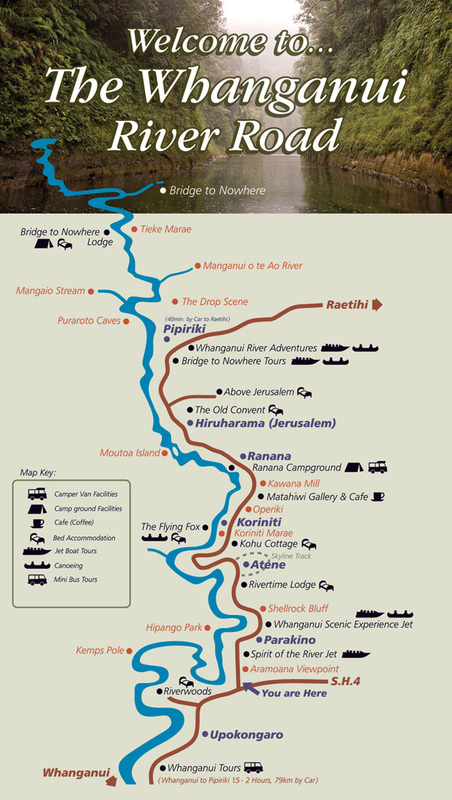 For the Māori tribes of the Whanganui River, the river was vitally important for transport, food and spiritual wellbeing. Māori caught eels by building ingenious eel weirs in the river -- but these structures were removed by European settlers to allow access for steamboats. Boat trips up the river became popular with tourists in the late 19th century.